Your Nissan car, truck, crossover, or SUV relies on oil to keep it engine lubricated and cool. the best oil for the job is the oil that can keep your Nissan engines vital parts lubricated and cool. The conventional oil in your engine started off doing a great job and lasted for thousands of miles; however, The intense job that it does will eventually cause your engine oil to lose its integrity. the intensity and constant friction, heat, and pressure will cause your conventional engine oil to start breaking down. When this happens, your conventional oil cannot lubricate your engine components as it did before. If your engine oil has lost its integrity, the best way to protect your engine from overheating is with a Nissan conventional oil change service. 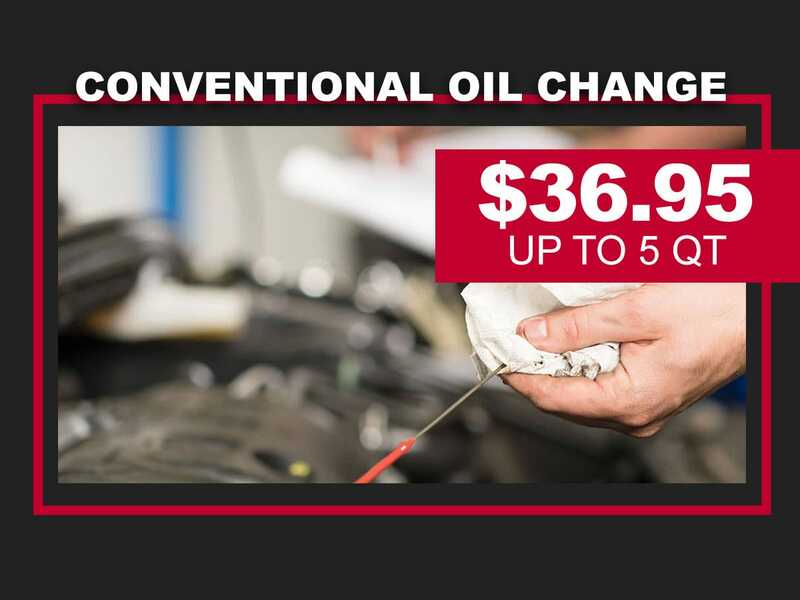 every Nissan conventional oil change service is completed quickly, conveniently, and at affordable pricing. 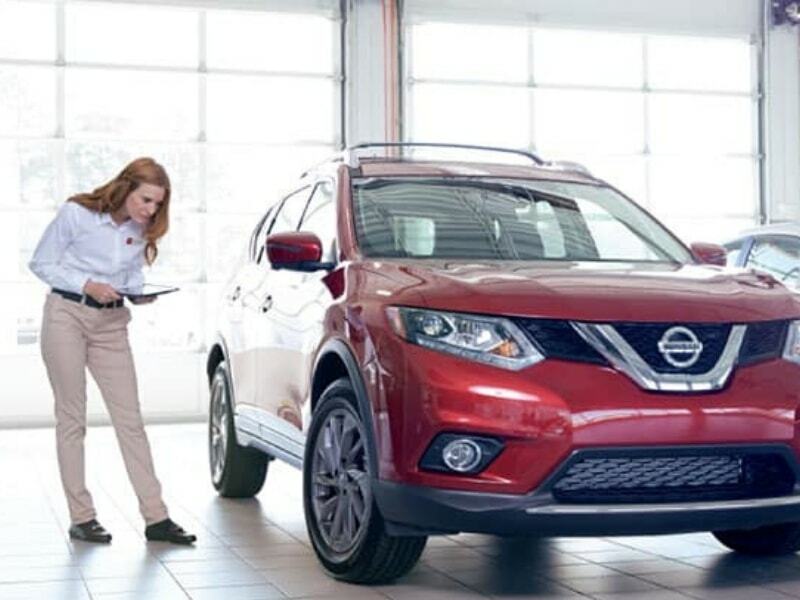 If you have any of the above warning signs that you need a Nissan engine oil change service, it will be important that you get that taken care of quickly to prevent engine overheating. 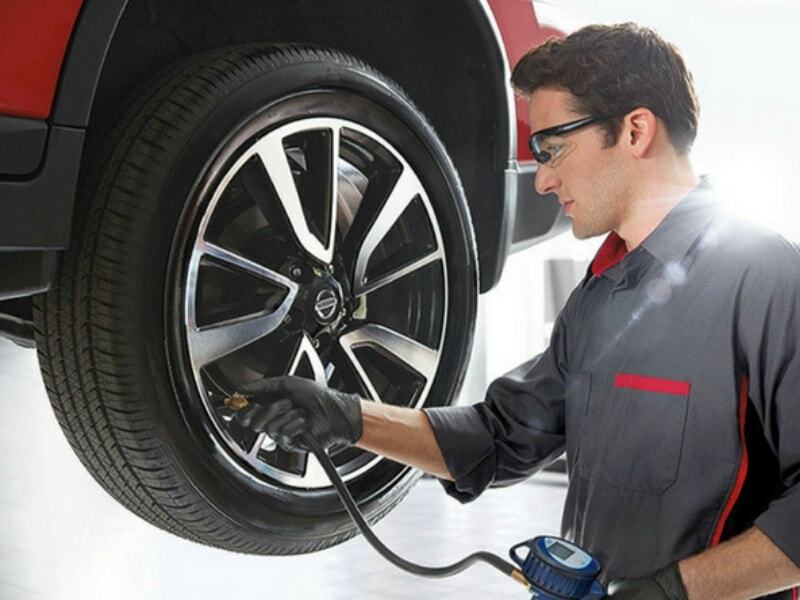 At Rolling Hills Nissan, every Nissan conventional engine oil change service starts with an expert certified technician that knows your vehicle better than anyone else. 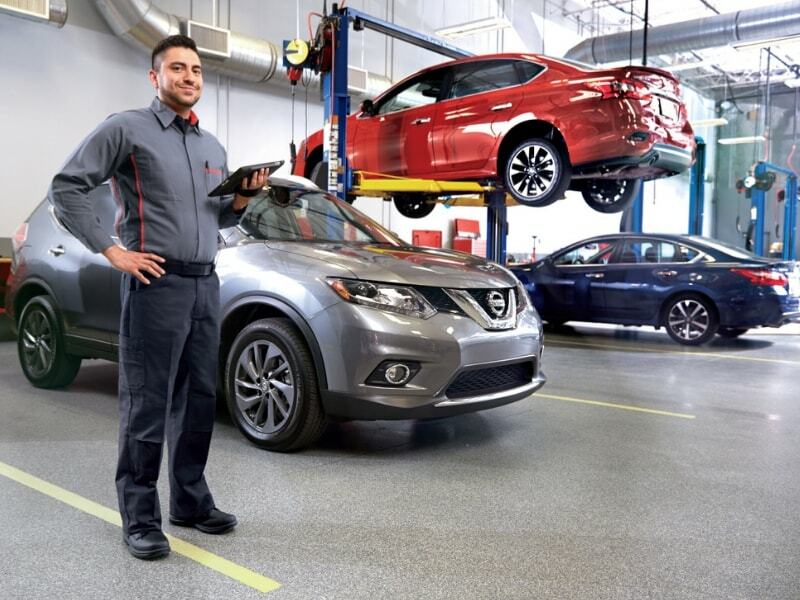 Every Nissan engine oil change service includes replacement of all of your old engine oil and filter with a new genuine Nissan approved conventional oil and filter. 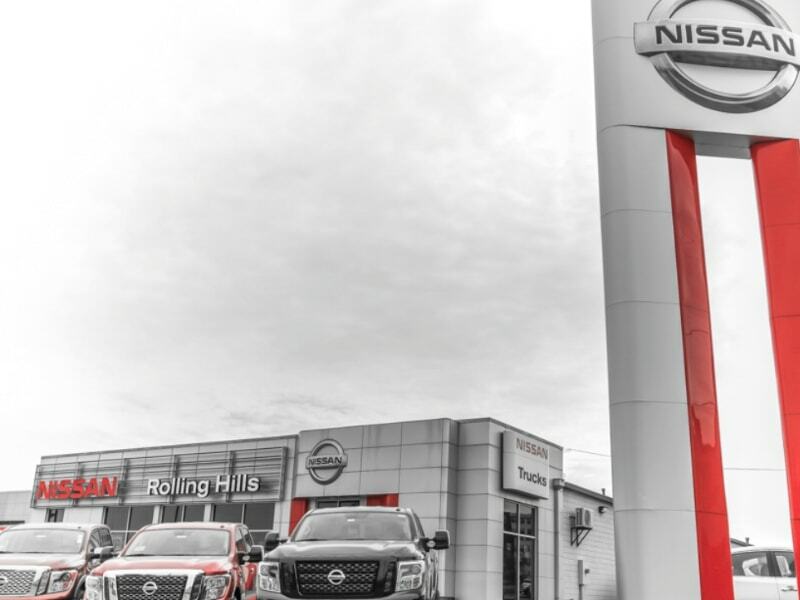 Why Service at Rolling Hills Nissan?